Looking for 2018 Leo career, work and business horoscopes? Your 2013 - 2014 yearly horoscope for Leo career covers your job prospects, business, work and employment concerns over the whole year 2013 into 2014. Your career horoscope for 2013 Leo is accurate, but it's never been truer that your fate lies in your own hands, with so many economic influences this year. Your Leo work life, business potential and career horoscope 2013 is our best free business horoscope for 2013 - 2014! Your professional year will always get off to a powerful start, with the Sun always spending the first 3 weeks of any year in your work sector, shining the solar spotlight on your work options and matters, giving you the push to start the way you intend to go on. This year you're likely to find that you're even more motivated and fired up than usual, for even though the Sun is on his own as you move into 2013 with Mars, warrior planet of the cosmos having only just left your work sector on Boxing Day, your passions and fighting spirit are still engaged. 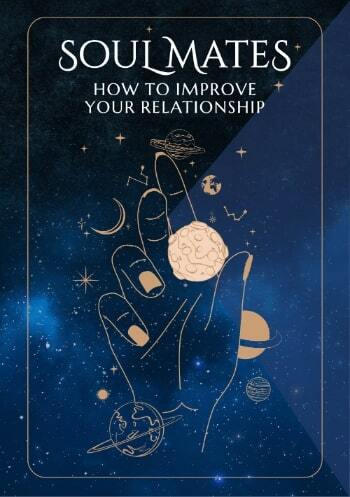 With Mercury returning to your work sector on New Year’s Day and Venus on the 9th January it won’t be long before your desires and expectations kick in and you have the intellectual savvy needed to work smarter and to walk the talk. With Pluto, planet of change and revolution now a long term resident in your work sector, here from 2008 to 2024, all you really need is to get the momentum going and things pointed in the right direction, with keeping the momentum going not a problem. After a busy and frenetic end to 2012 and start to 2013 your work situation, in this early part of the year anyway, needs to have reached critical mass by the 2nd February, which is the point where the Sun, Mercury and Venus will have all moved on and Pluto will be back on his own, there to keep the momentum going. You'll return to focusing more on your work situation later in the year, but apart from a Full Moon in your work sector on the 23rd June, it’s about keeping things on track. 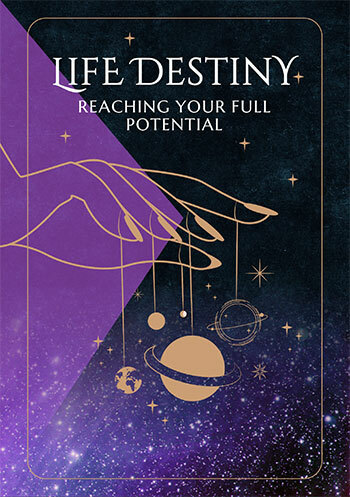 This gives you a chance to focus more on your overall career objectives, especially from the Sun’s return to your career sector on the 20th April until Mars’ departure on the 31st May. This is a short 6 week push to get your professional game up to speed and with a solar eclipse here on the 10th May there may be some surprising new opportunities. By the time you reach the 1st June however, on both the work and career fronts your professional year will have gained all the momentum that it needs. What should be left is some tidying up on the work front in the final months of the year, with the Sun returning to your work sector on the 22nd December, as he does at that time each year, ready for your launch into 2014 and Mercury on Christmas Day. However, the gods are throwing in an extra surprise in the form of Venus’ return to your work sector on the 5th November, for what is normally a 4 week visit aimed at attracting opportunities and getting a clear sense of what you want. This time Venus won’t leave until March 2014, her longest visit in over 200 years.